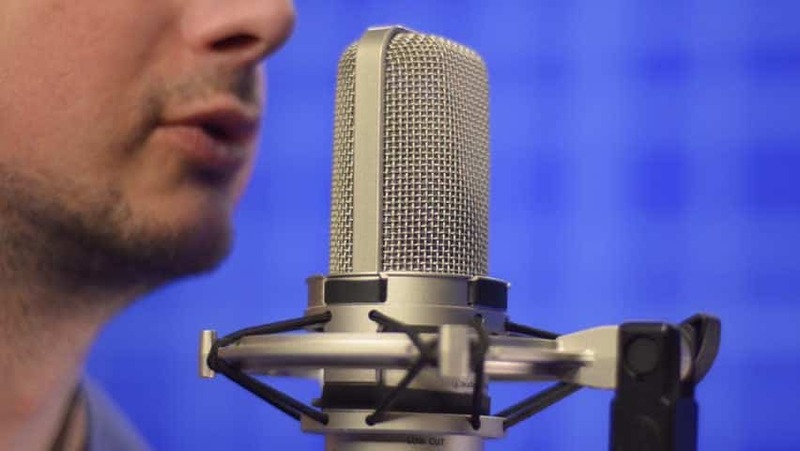 Mobile technology has made voice recording a lot easier, giving students, professionals, and other people who need to record audio more options than ever. However, not all voice recorder options are the best for your needs. A busy marketing executive may need to record meetings with clients. Students often record their college lectures to make sure they don’t miss any important information. Journalists and other writers may record interviews to make sure they quote their subject correctly. Families may want to record stories told by older relatives, or capture their baby’s first words. In each of these cases, a high-quality voice recorder app will keep the audio recording clear. An app with easy file-sharing capabilities also can help you save time and minimize your workload. Rev’s voice recording app is more than just a simple audio recorder. With this voice recorder, users can seamlessly share their recorded content. Users can get additional value from their recorded content by ordering transcriptions of their recorded audio files straight from the app. By using the voice recorder app to order an audio transcription, organizations and other users can put their voice recordings to even more use. Because this app is connected to the same great transcription services as you get from the Rev.com website, audio recordings are transcribed by professionals with 99% accuracy or better. You can expect to get the transcription of your audio emailed to you in 12 hours or less for audio files under 30 minutes long. This helps you start using your content to its fullest even sooner. When you take notes by hand, or even on a sub-par recorder, your job isn’t done when the recording is finished. You still have to look through your notes (sometimes realizing that you misheard or omitted something important), type them up, or otherwise get them ready for sharing. With a good voice recorder app (like Rev’s! ), this tedious process is a thing of the past. You can quickly and easily share the audio file and even send it to your favorite audio transcription service. Use the app to send it by email, or upload it to a Dropbox account that others can access. When you have a voice recorder app that lets you share the created audio file, you can also incorporate it into your current workflow. A good voice recorder app should be compatible with other apps, software, and devices you may already be using. With the click of a few buttons, you could edit, organize, and share audio clips seamlessly. Rev’s voice recorder app also lets you set up automatic Dropbox sync, which means your voice recordings and audio files are always backed up and ready to be accessed by whoever needs them. Imagine this: you’re at an exclusive industry event, surrounded by opportunities to expand your knowledge and your professional network. You’re absorbed in the sights, sounds, and movement around you. There are people to meet, products to try, and new trends to learn about. But you also have to report back to your company and your colleagues about the experience. Caught up in the moment, you might not yet realize which details are the most vital to remember and record. If you’re feverishly trying to take notes and remember details for your organization later, it can be easy to accidentally skip something in the process, and you might miss out on the reason you were at the event in the first place! And how are you going to share your notes, which might include fresh information and breaking news? By the time you get back to your hotel room or can break away from the event to send a text or email, the news might not be so fresh. In reviewing or typing up your notes, you might have missed other opportunities. With a reliable, easy-to-use, accurate voice recorder app, you can quickly create audio files of your notes, observations, and new contacts. Describe what is happening as it happens, and quickly share your audio files with the appropriate recipients. Your organization will have all the latest news from the event, and you’re less likely to miss important details! Have you ever been in a situation where you realized, too late, that a voice recorder app would have been a huge help? With easy access to a voice recorder app that lets you share audio files, you’ll never miss an important event again! A high-quality voice recorder app can help you significantly improve your workflow and productivity at the office. By taking accurate voice recordings you can share on the go, you can cut down on the need to take notes by hand. This can help save time and meet important deadlines, making you and your organization more successful. Whether you’re on the phone with a client, visiting them on-site, or meeting over lunch, you might want to use a call recorder or voice recorder app to preserve their feedback and ideas. When you can record a client’s request, straight from the source, it reduces the chance of misinterpreting them. By sharing the recording, you can also get the feedback to your colleagues quickly so they can respond as soon as possible. This can increase client satisfaction, improving your company’s reputation and revenue opportunities. This is especially important when working with new clients. When you meet with a new client for the first time, it’s vital not only to capture as much information as possible, but also to make sure you understand exactly what your client wants and expects. Being able to share notes with other colleagues in a timely fashion will be essential, and a voice recorder app can help you do that. When working through a new idea, project, or complex work scenario, you don’t want to have to worry about jotting down a lot of notes and keeping track of who said what. It’s often more helpful just to focus on generating new ideas, free to bounce ideas off each other and let them develop as you get caught up in the flow. With a voice recorder app, you and your coworkers can just let yourselves focus on idea creation instead of worrying capturing highlights from the brainstorming session. Then, quickly and easily share the meeting’s ideas by using a voice recorder app that allows you to edit, organize and share audio. Documenting a meeting with a voice recorder app, and then using the voice recorder to share the audio file, can make sure everyone at the meeting remembers the important details. This helps everyone stay on the same page. This can increase productivity and improve teamwork, even boosting morale. When you work with other people, it’s an unfortunate truth that complications are bound to happen, no matter how positive the work environment is. For example, your company may hire a new manager who has a lot of potential but is less familiar with the company culture. This may lead to conflicts due to differences in expectations and communication styles. Some employees may not appreciate the new management’s approach or goals, or the manager may not understand the needs or past contributions of some employees. Misunderstandings, poor communication, or unrealistic expectations could create workplace tensions and low morale, or even lead to accusations of misconduct. In these situations, it could be crucial for HR and other staff to be able to capture sensitive conversations to understand everyone involved. The ability to easily share a voice recording from the situation via email could be key during a stressful situation. Not all great ideas are shared in meetings. Maybe you weren’t sure how to phrase your idea at the time, or maybe you simply hadn’t thought of it yet. Sometimes brilliant ideas show up in the middle of your workout, your shower, or just before you fell asleep. When that happens, a voice recorder app lets you immediately jot down the idea and share it with colleagues. Rev’s voice recorder app lets you record as many audio files and voice notes as you need, totally free! It’s also easy to download and use. Search the Rev Voice Recorder in your phone’s app store or download it directly from the website. Sync the voice recorder app with any other file-sharing accounts you may want to use it with. Easily make a high-quality recording. 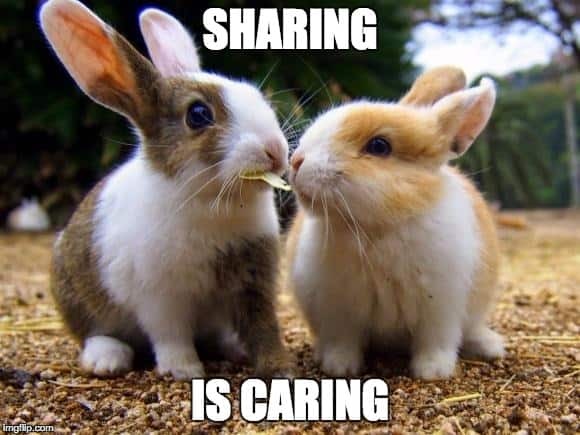 Share them with the accounts you’ve synced to, or add new ones. Order an audio transcription with one tap! Most voice recorders can’t transcribe audio files into text all by themselves. Rather than buy expensive computer software or spend a lot of time doing it yourself, use Rev’s voice recorder app to order a transcript with a single tap. Using Rev to create a transcription of your audio recordings means that you’ll only pay $1 per minute, receive the final transcript or file, and enjoy 99%+ accuracy. You can even take advantage of our new Rush service to get your transcription work done even faster! Using a voice recorder app for work can be convenient, versatile, and simple. You can capture notes, ideas, and feedback for later use to improve productivity and the accuracy and precision of your work. Being able to share audio files keeps your information safe by creating a backup, and also saves you time and makes sure your team is on the same page. Rev not only is a leader in capturing audio clips with a voice recorder app, but we also have some of the best transcription services around! Once you capture the information you need, transcribe the audio recording with 99% accuracy and a 12-hour turnaround time. Try our voice recorder app today and find out what makes Rev one of the most trusted providers of voice recorder and transcription services! Affordable, fast transcription. 100% Guaranteed. Receive our most popular posts, product updates, and giveaway announcements directly to your inbox.